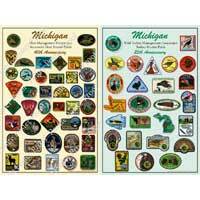 The Michigan Successful Deer Hunter Patch Poster is a unique poster commemorating the 40th anniversary of the Michigan Successful Deer Hunter Patches. 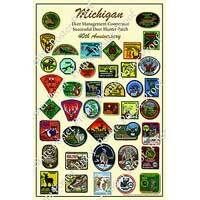 Set of 4 Michigan Successful Deer Hunter Patch Posters commemorate th 40th anniversary of the Michigan Successful Deer Hunter Patch. 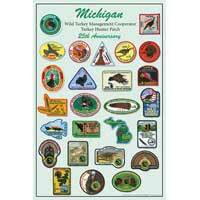 The Michigan Turkey Hunter Patch Poster commemorating the 25th anniversary of the Michigan Successful Turkey Hunter Patch. 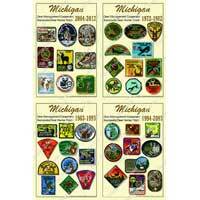 Michigan Deer Patch Poster AND Michigan Turkey Hunter Patch Poster.